Mihai Chebac is an established Romanian-American cinematographer living in Boston MA, USA. He is originally from Romania, where he earned a Masters in Arts from I.L. Caragiale Film Institute in Bucharest. Upon completion of his studies, he worked at Buftea Film Studios in Bucharest as a cinematographer on feature films. He came to the United States in the the 80's and began working with top studios and agencies in Boston, New York, and Los Angeles. He currently lives and works in Boston, MA, where he runs his company Avangarda Films LLC. Even though he has been working as a professional cinematographer for over 30 years, he has just begun his pursuits as an aspiring photographer. "And if a day goes by without my doing something related to photography, it's as through I've neglected something essential to my existence, as though I had forgotten to wake up. 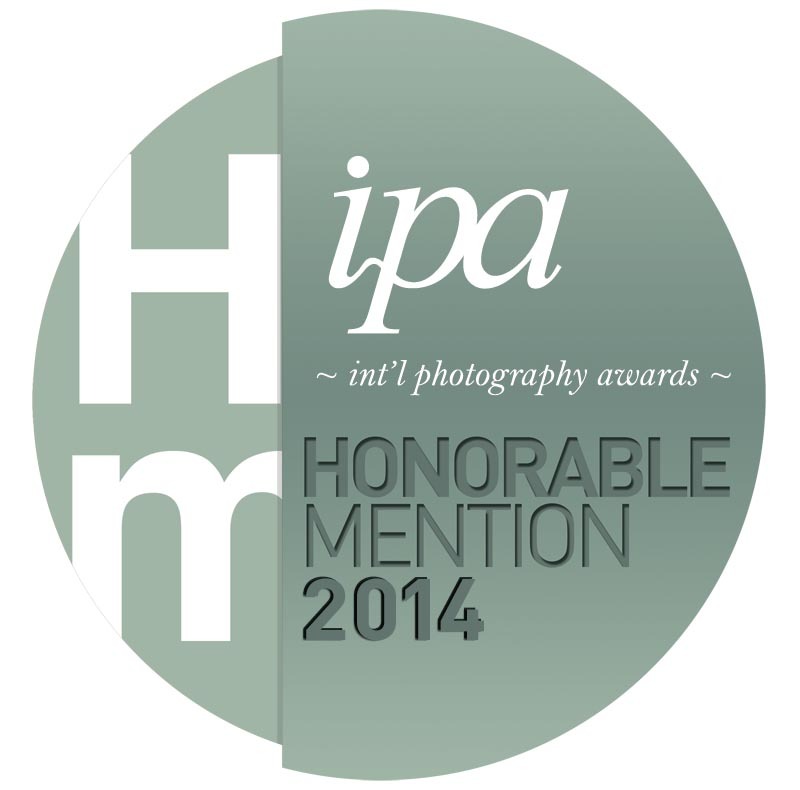 I know that the accident of my being a photographer has made my life possible." 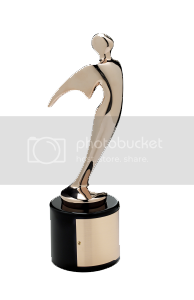 2015 Telly Award for Cinematography for Captains of Industry, Jackson Lab-Violin. 2014 Telly Award for Cinematography for Harvard Business School, iLab-Community Video. 2014 Telly Award for Cinematography for Harvard Business Review, All-Access Subscription Video. 2013 Telly Award for Cinematography for Citrix-Empowering Executives. 2012 Telly Award for Cinematography for Harvard Business Review, New iPad App Video. 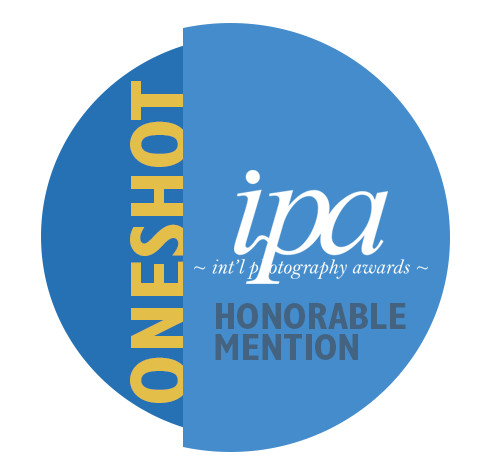 2014 IPA, Honorable Mention, Category: People/Children, "Swimming champs"
2014 IPA, Honorable Mention, Category: Architecture/Bridges, "Here comes the night"
2014 IPA, Honorable Mention, Category: Nature/Flowers, "Flowers in my garden"
2014, 9th Annual Spider Awards, Honorable Mention, Category: Portrait "Swimming champs". 2014, 9th Annual Spider Awards, Nominated, Category: Architectural "Back to the future #5". 2014, 9th Annual Spider Awards, Nominated, Category: Architectural "Back to the future #6". 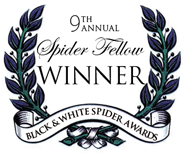 2014, 9th Annual Spider Awards, Nominated, Category: Architectural "Night over the bridge". 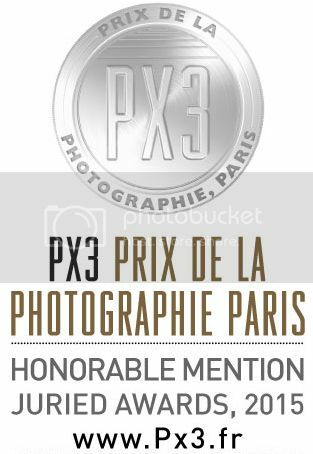 PX3 2015 Competition, Honorable Mention,"Voighlander Camera and Grandma's Meat Grinder"
PX3 2015 Competition, Honorable Mention, "Unstill Life"
2014, Photographer's Forum Magazine, Finalist "Night over the bridge".